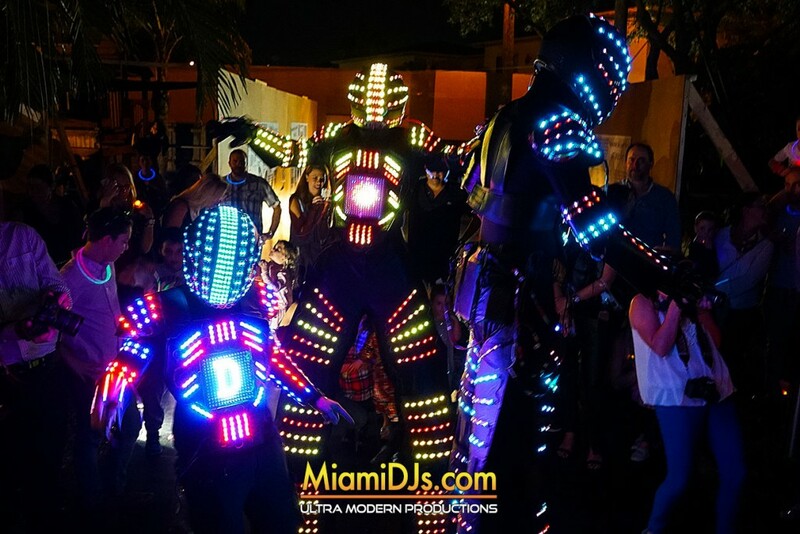 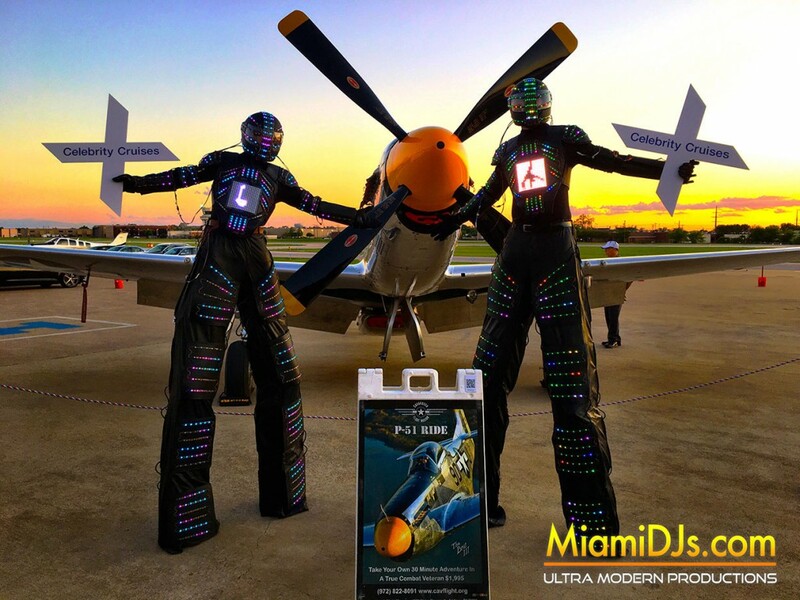 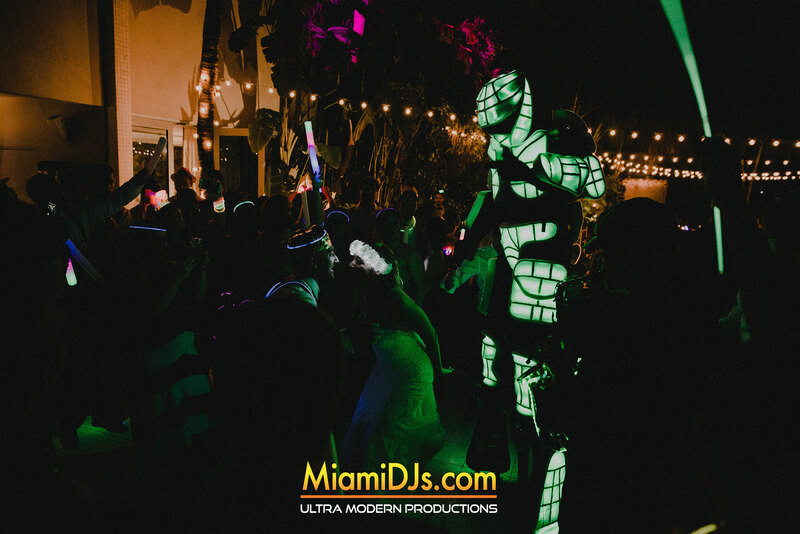 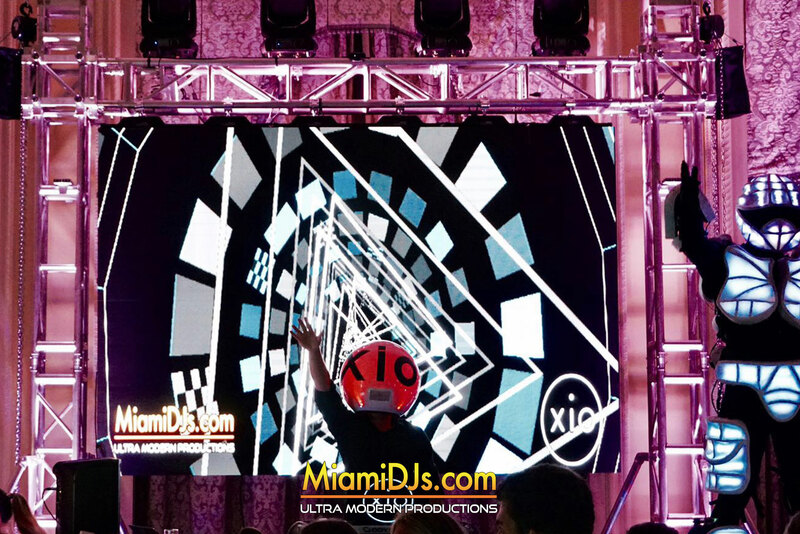 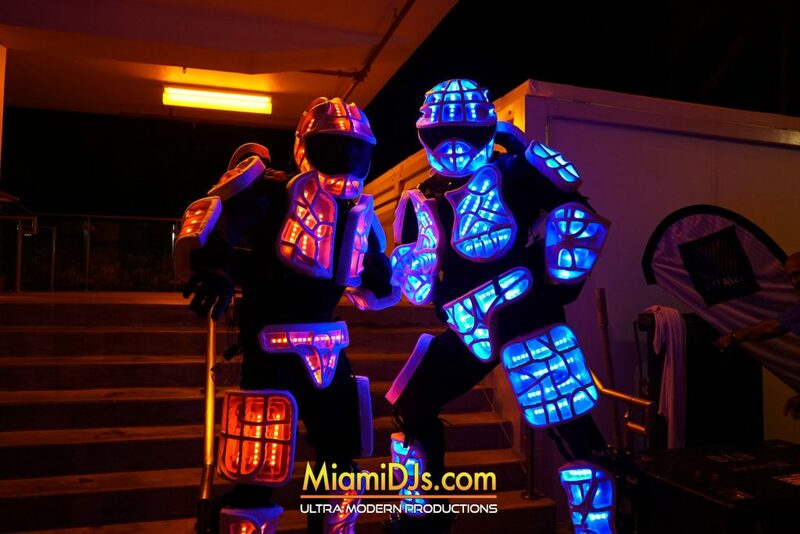 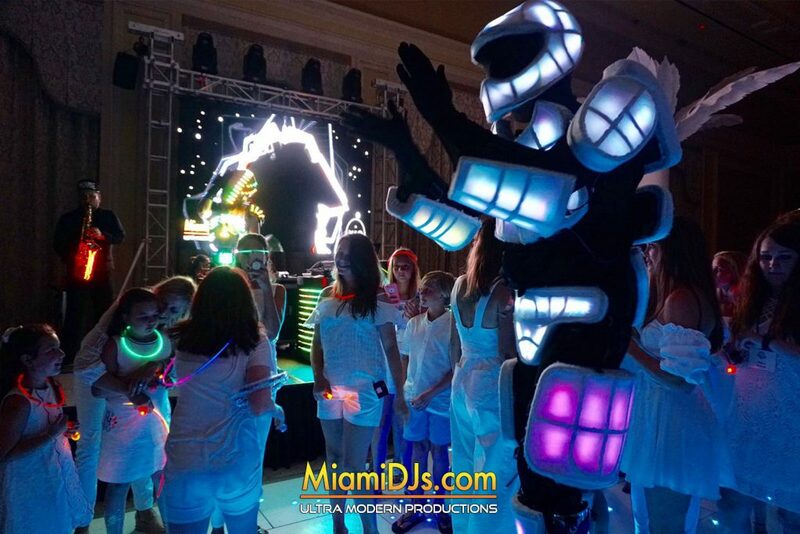 Miami DJs offers the world’s most advanced LED Robots, LED DJs, LED Dancers & LED Musicians. 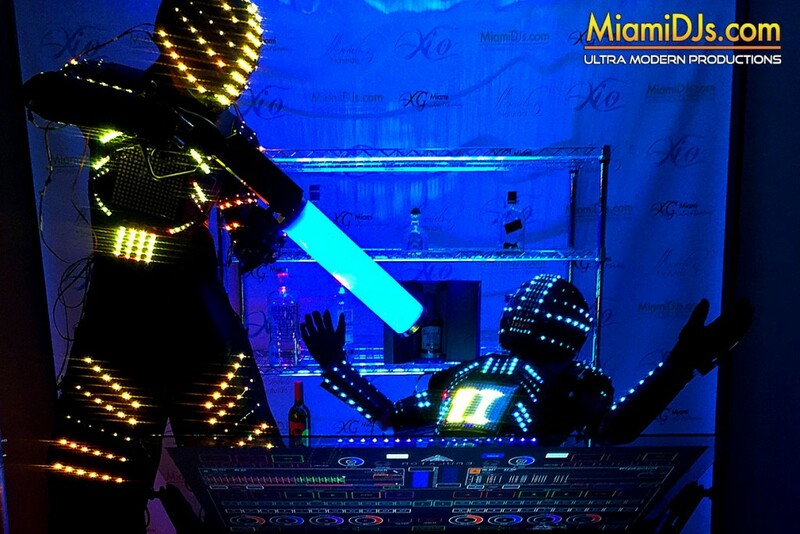 our LED Robots are guaranteed to impress and amaze all of your guests. 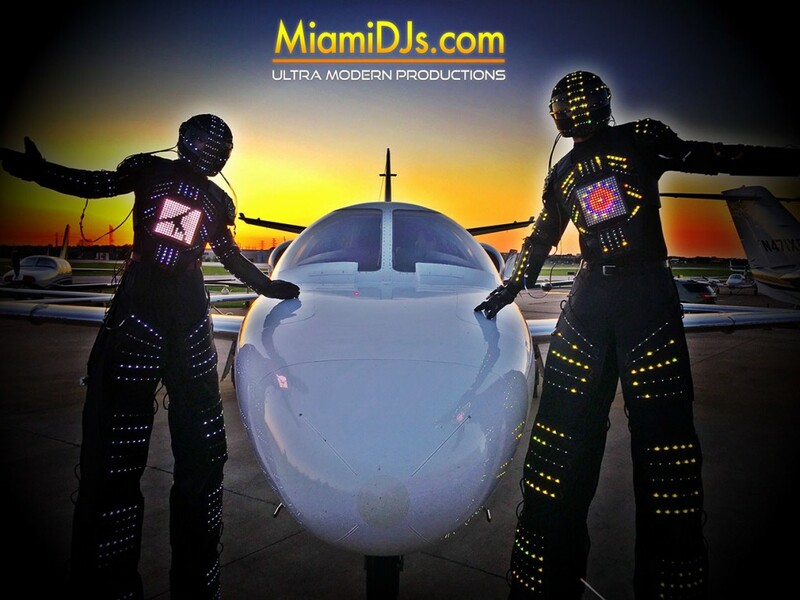 Now available for worldwide bookings. 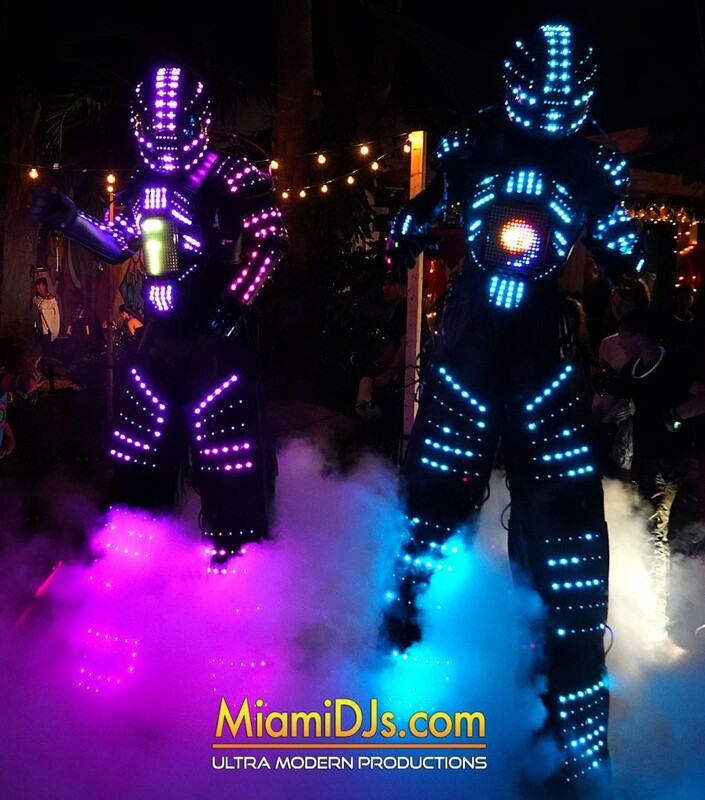 Call us at 786.333.6757 for booking information.